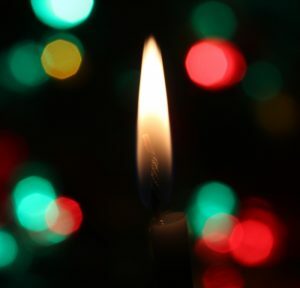 Free concert of holiday jazz by Steve Griggs (saxophone), Scott Lytle (organ), and Milo Petersen (drums) at Marvin’s Garden Park on the corner of Ballard Avenue and 22nd Avenue NW on Dec 2 (12-1pm) and Dec. 8 (6-7pm). Sponsored by the Arts in Parks Program. 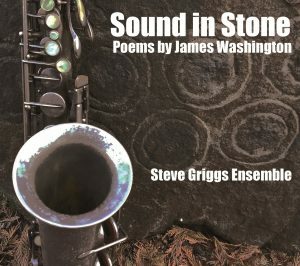 My latest recording, Sound in Stone, features Bernie Jacobs singing musical settings of poetry by African American stone sculptor James Washington. I hope to make them available for the public in November. All lyrics from “Poems of Life” written by James Washington published in 1997. Used by permission from the Dr. James W. Washington, Jr. & Janie Rogella Washington Foundation. Except “Come Go With Me,” traditional African American Spiritual. 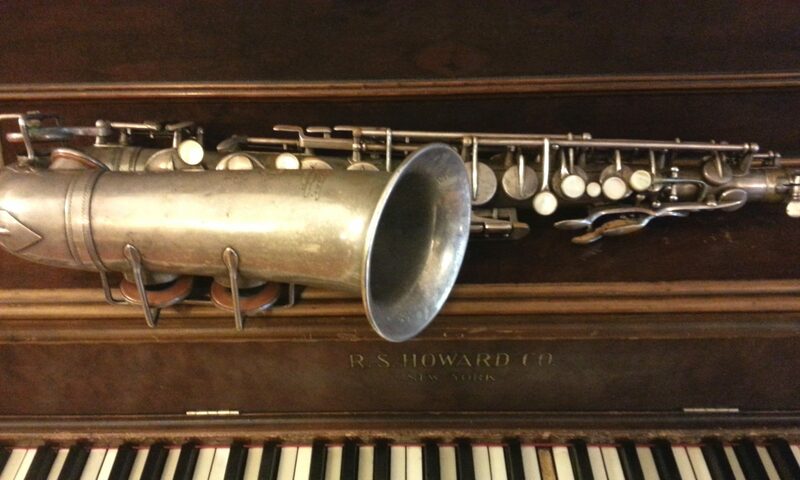 All musical arrangements by Steve Griggs, Benny Bop Music, ASCAP. This project was commissioned through a CityArtist grant from the City of Seattle Office of Arts & Culture. 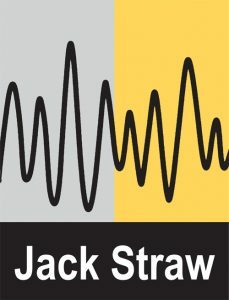 Recording and production made possible through the Artist Residency Programs at Jack Straw Cultural Center. Recorded and mixed by Doug Haire at Jack Straw Cultural Center, Seattle, WA. Mastered by Rick Fisher at Resonant Mastering, Seattle, WA. Special thanks to Rev. Dr. Laverne Hall and the Dr. James W. Washington, Jr. & Janie Rogella Washington Foundation. Steve Griggs ended his consignment agreement with Amazon years ago because the terms became so egregious. 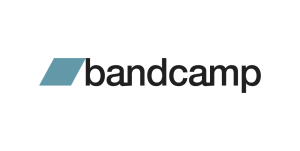 Bandcamp takes a much smaller portion (%15) of sales. Steve Griggs’ complete discography is now available on bandcamp for online purchases. 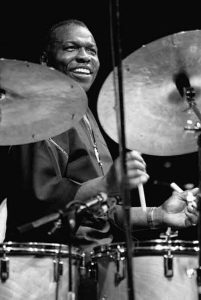 Join drummer Gregg Keplinger, bassist Kelsey Mines, and me as we celebrate the late, great drummer Elvin Jones. We will perform music from his repertoire as well as original compositions dedicated to his musical spirit. September 8, 9-11pm, Egan’s Ballard Jam House, 1707 NW Market St, Seattle. $10. Reservations 206-789-1621 during business hours (after 6pm Wed-Sat). 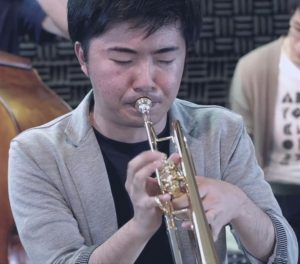 Japanese pianist/trumpeter Yuuki Hirate joins Jay Thomas, Steve Griggs, Susan Pascal, Phil Sparks, and Milo Petersen at Tula’s on July 29.